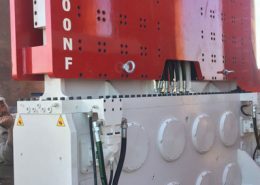 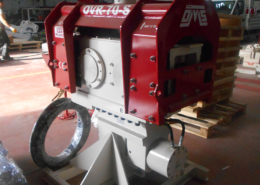 The OMS model WD 28-43 bottom drive Wick Drain Inserter Machine (WDIM) is designed to insert the wick into the soil and extract mandrel from ground. 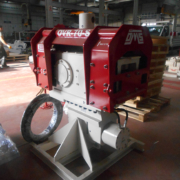 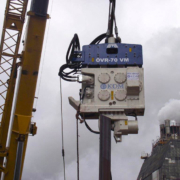 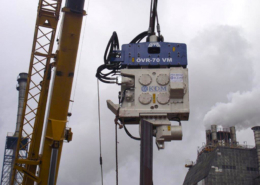 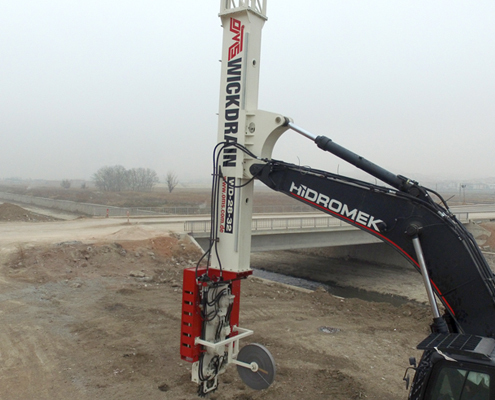 WDIM is using vibratory (dynamic) forces and static forces while operating. 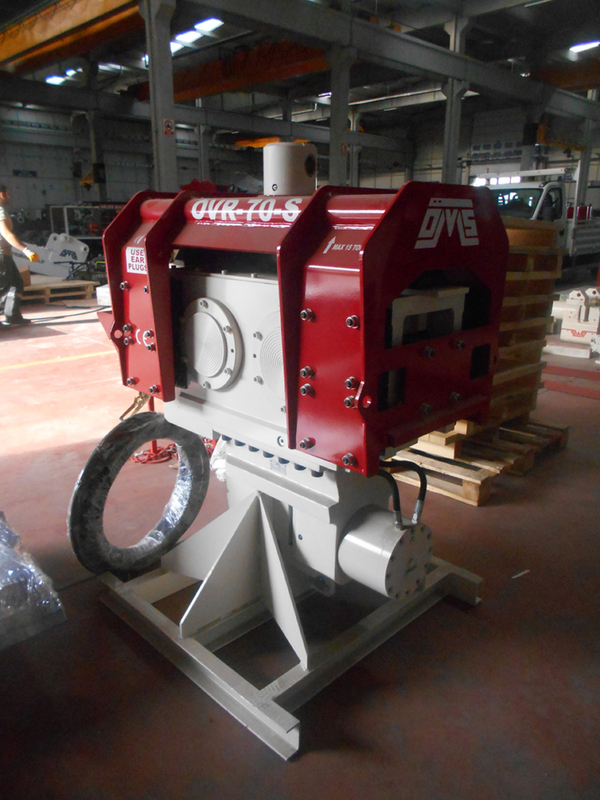 When the sprocket drive is used, the mandrel sees only static forces. 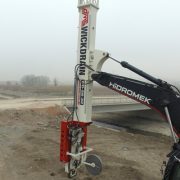 The vibro is activated when dynamic force is need to insert wick into tough soil. 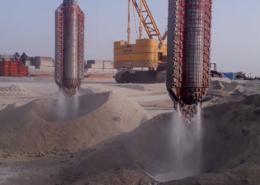 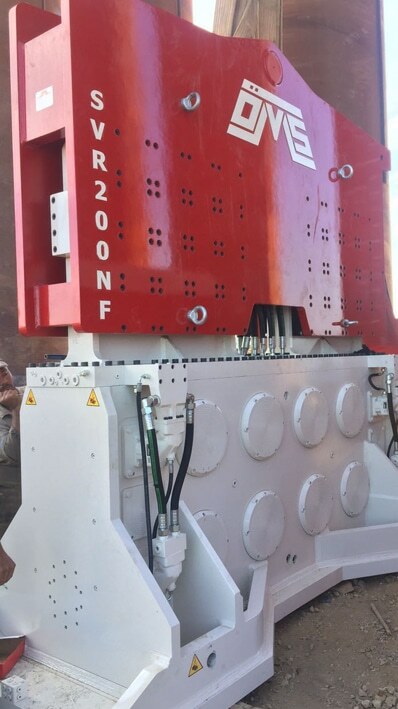 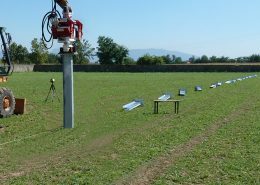 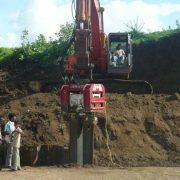 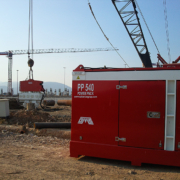 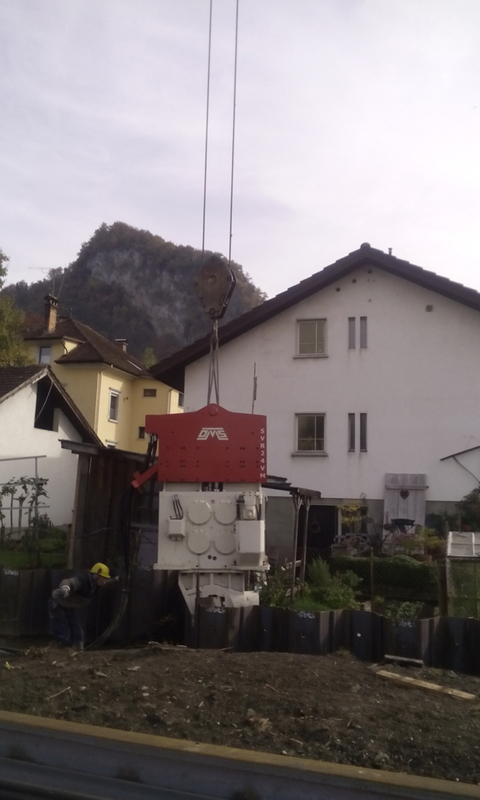 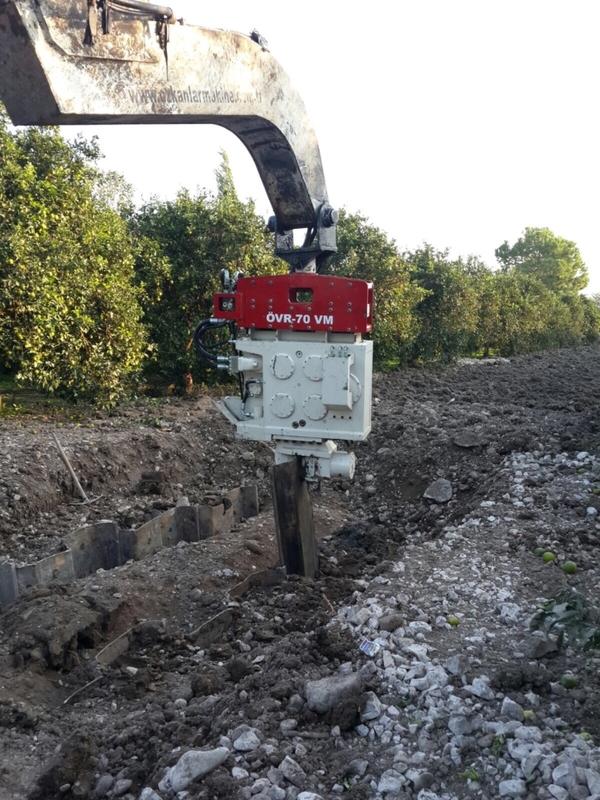 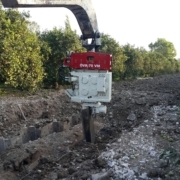 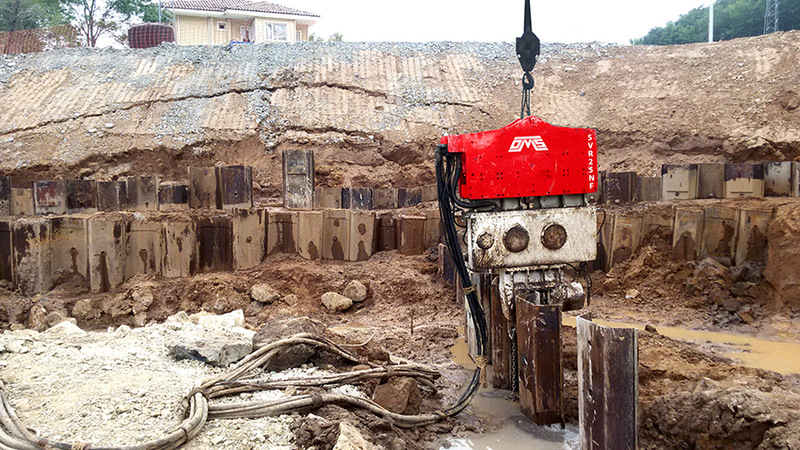 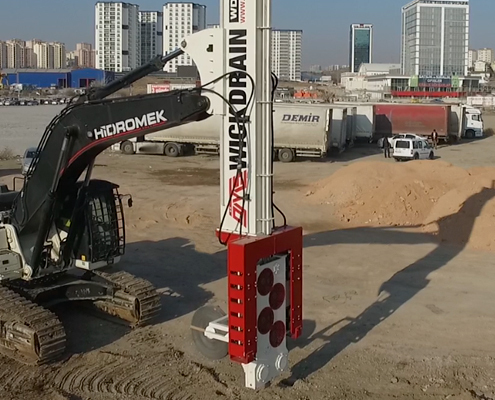 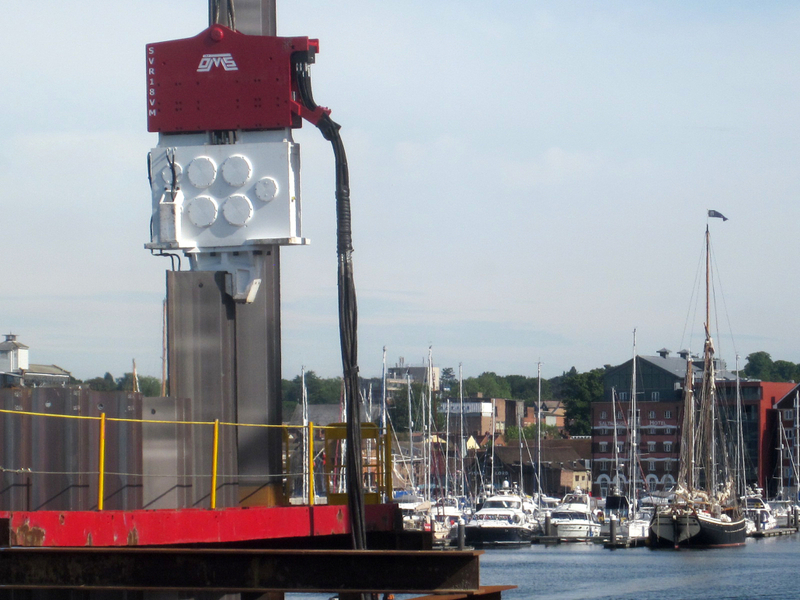 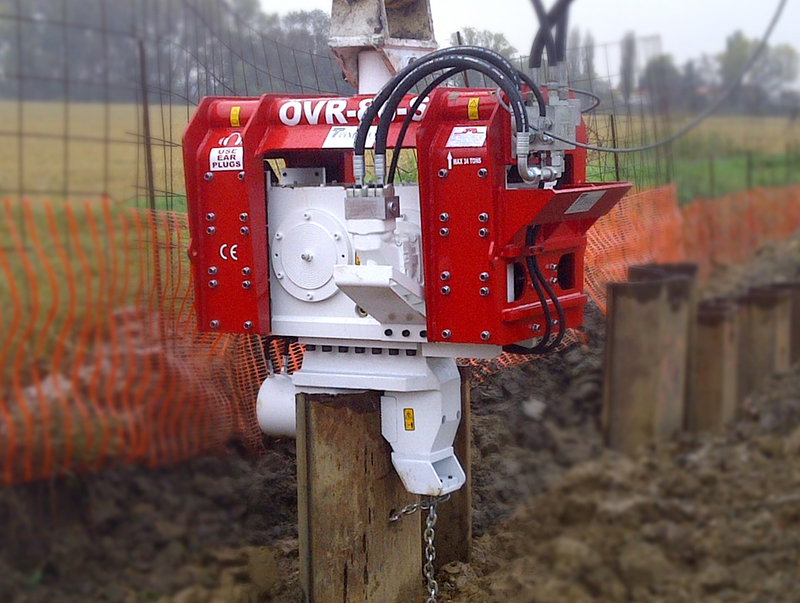 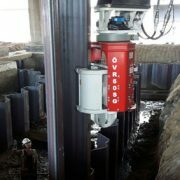 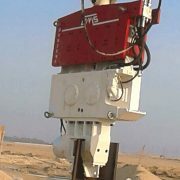 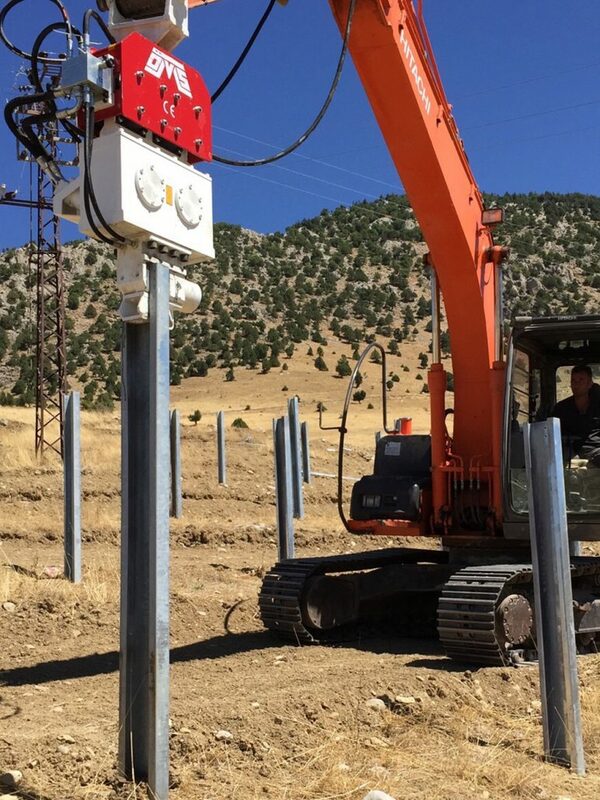 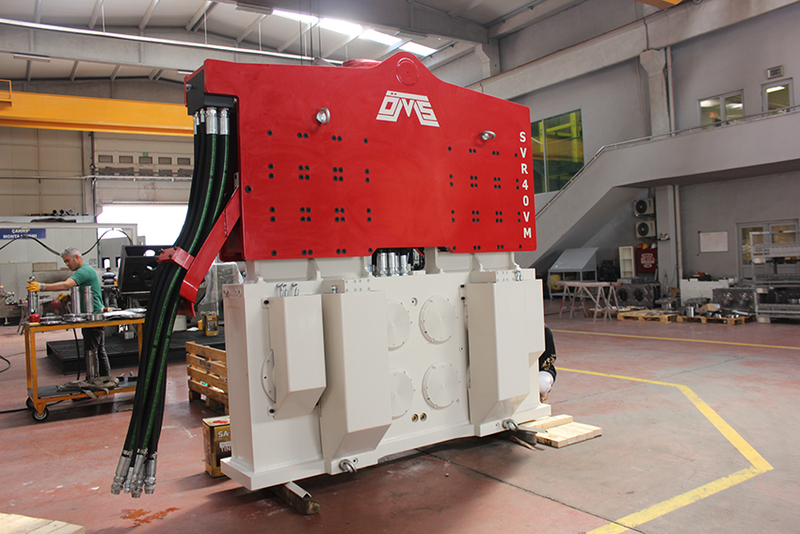 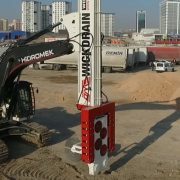 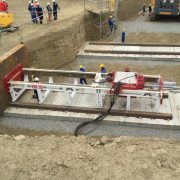 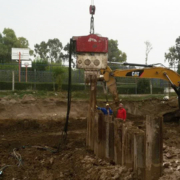 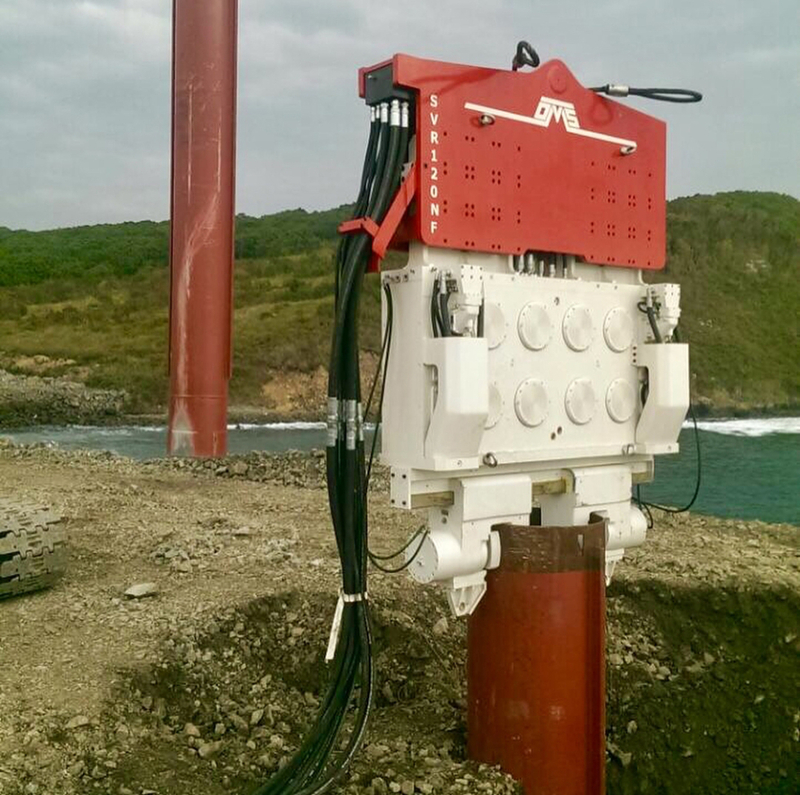 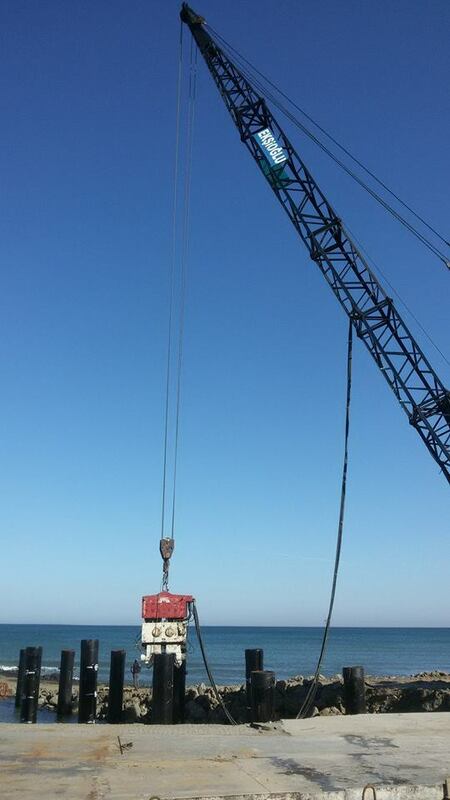 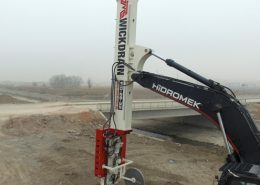 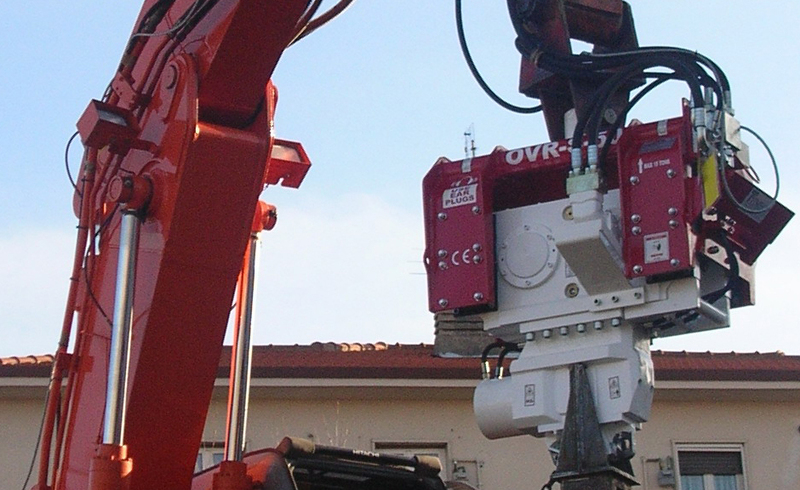 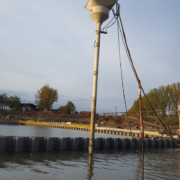 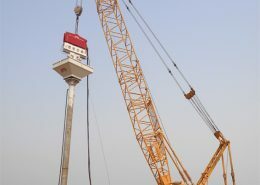 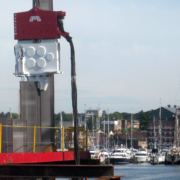 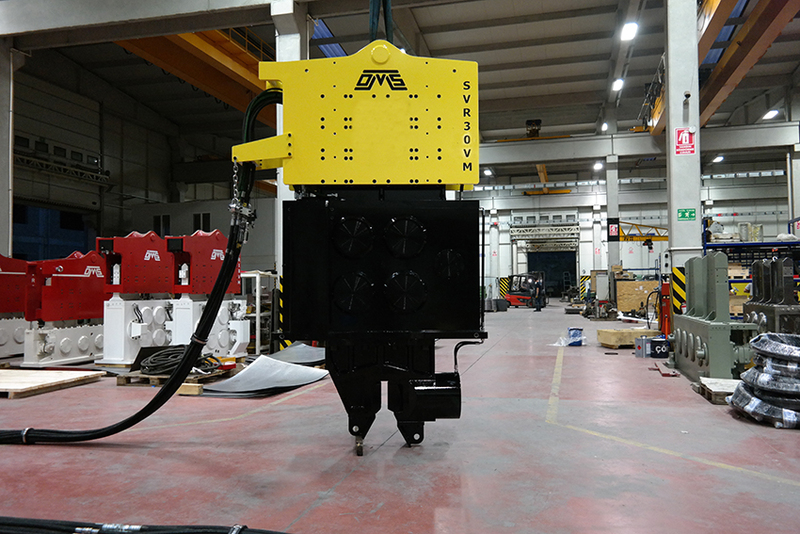 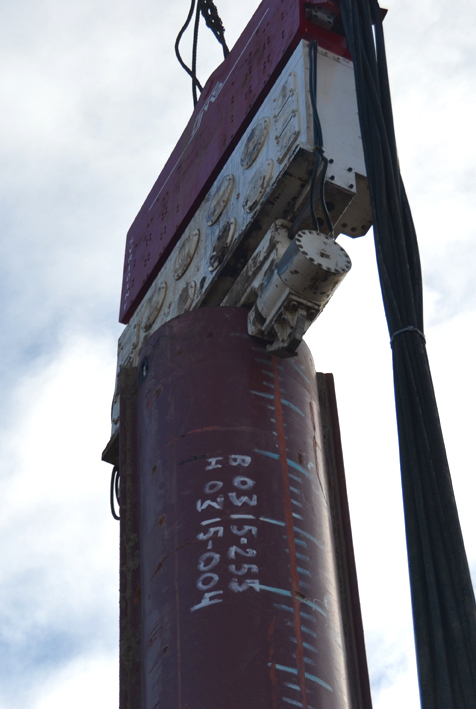 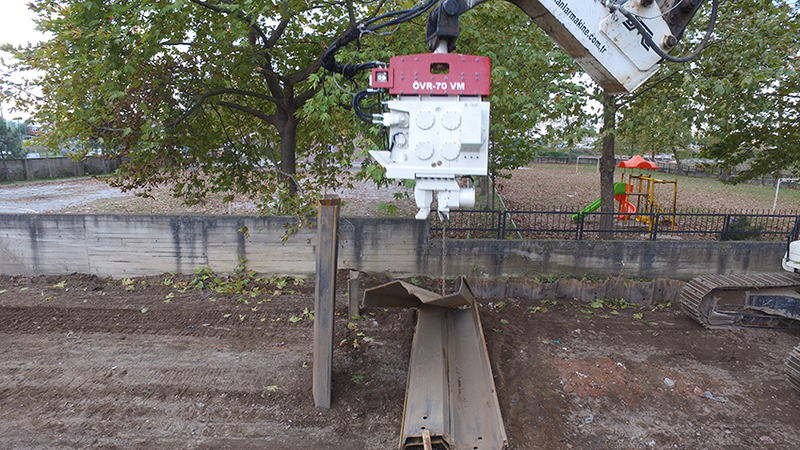 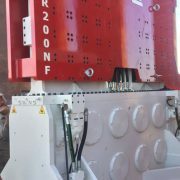 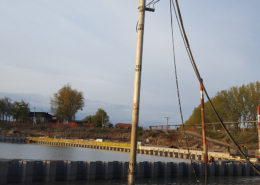 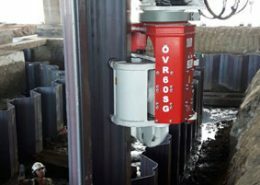 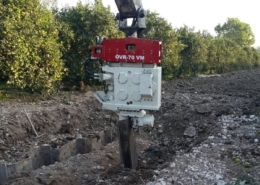 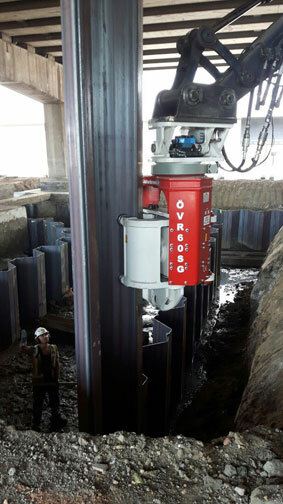 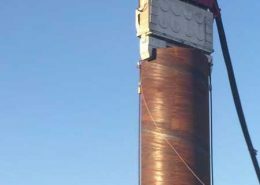 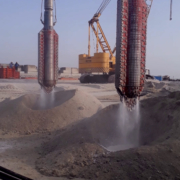 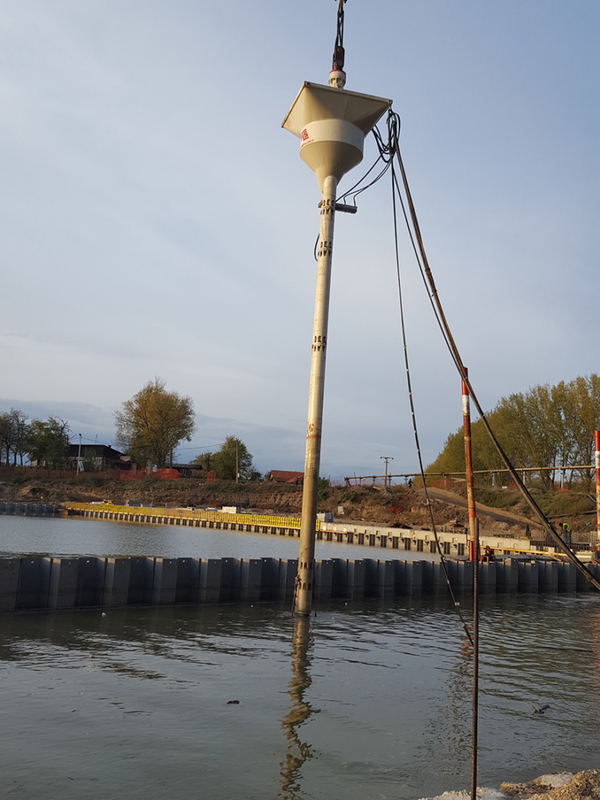 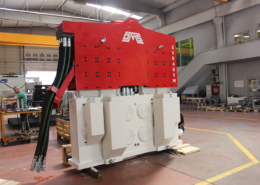 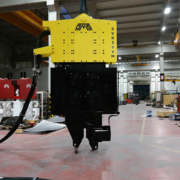 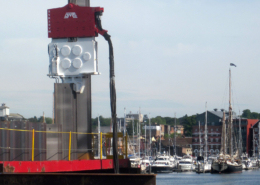 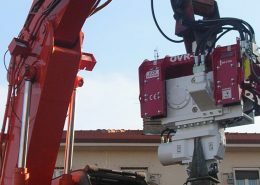 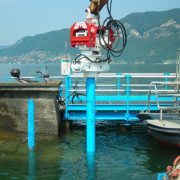 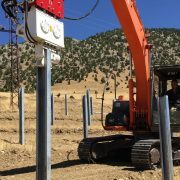 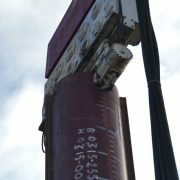 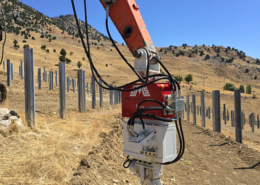 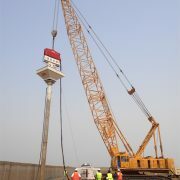 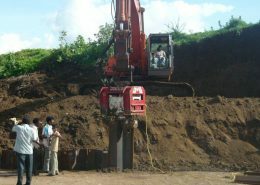 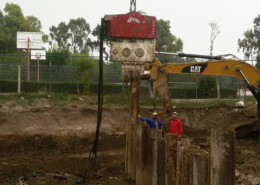 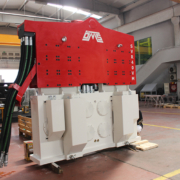 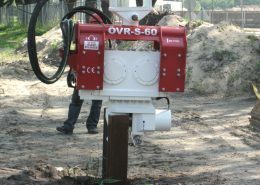 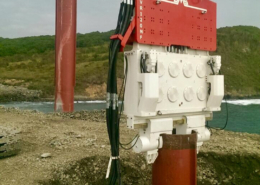 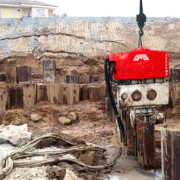 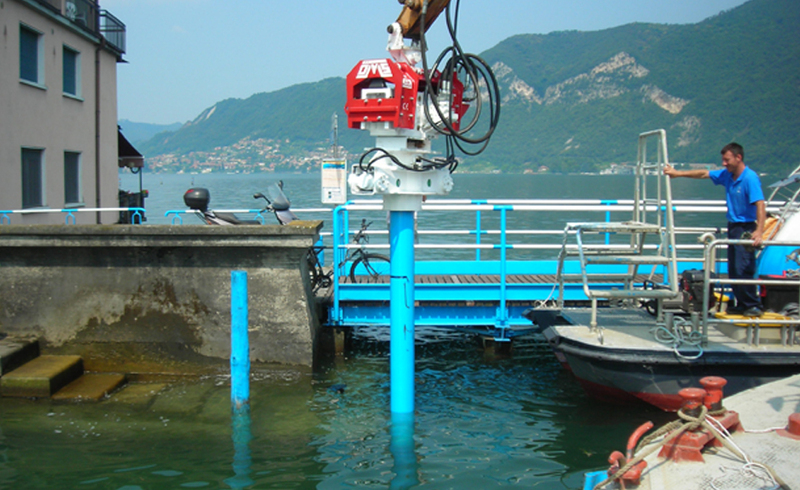 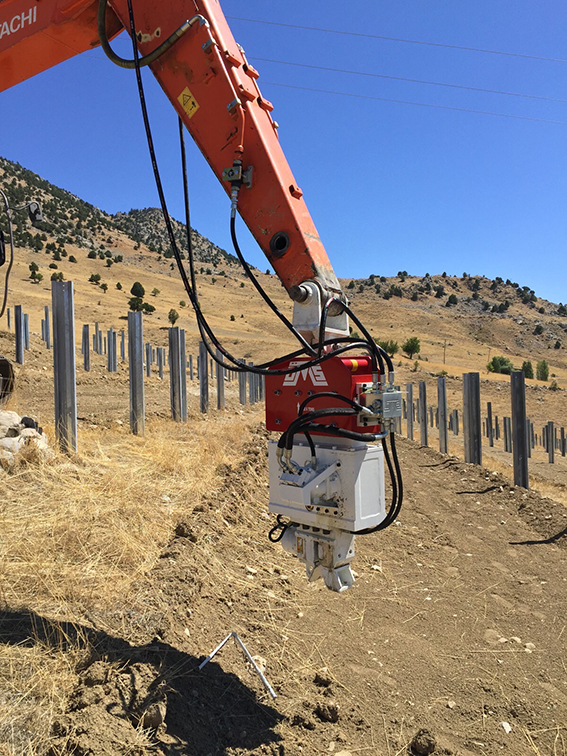 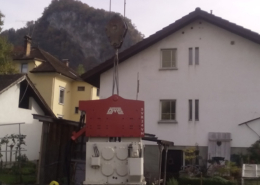 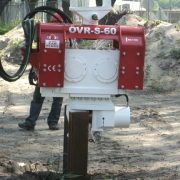 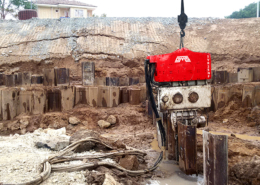 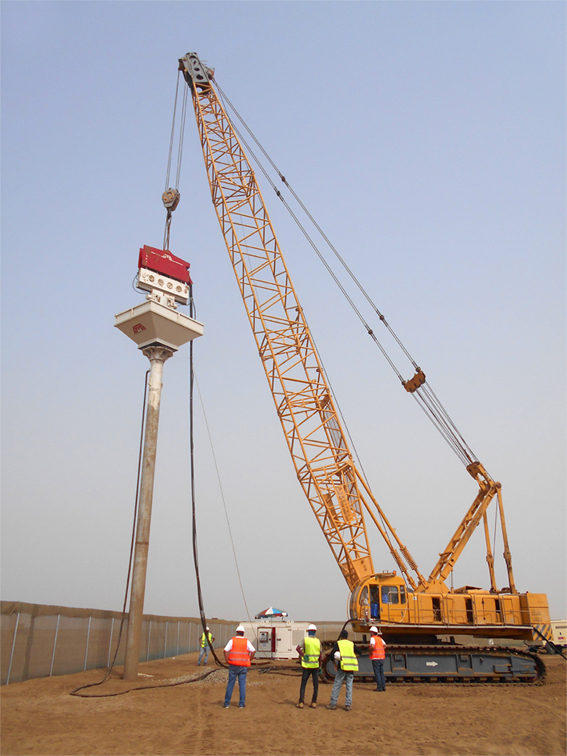 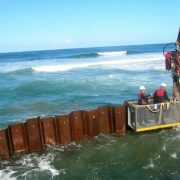 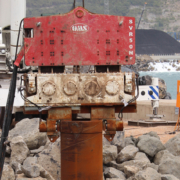 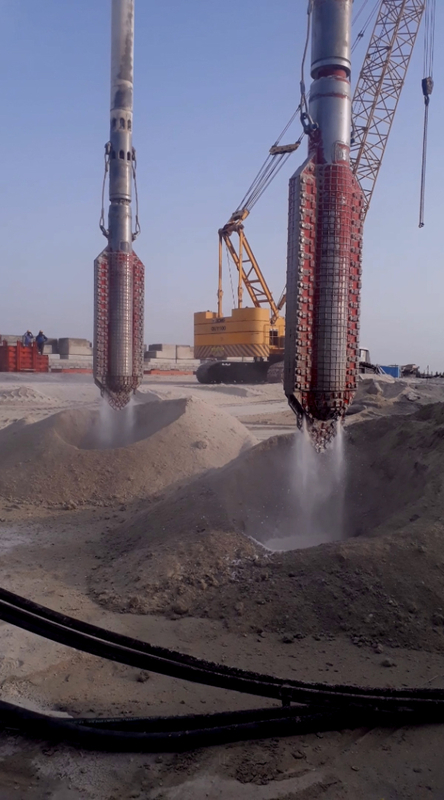 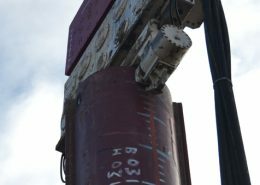 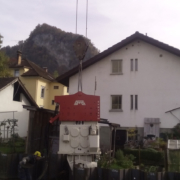 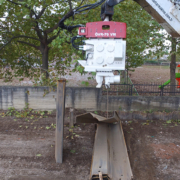 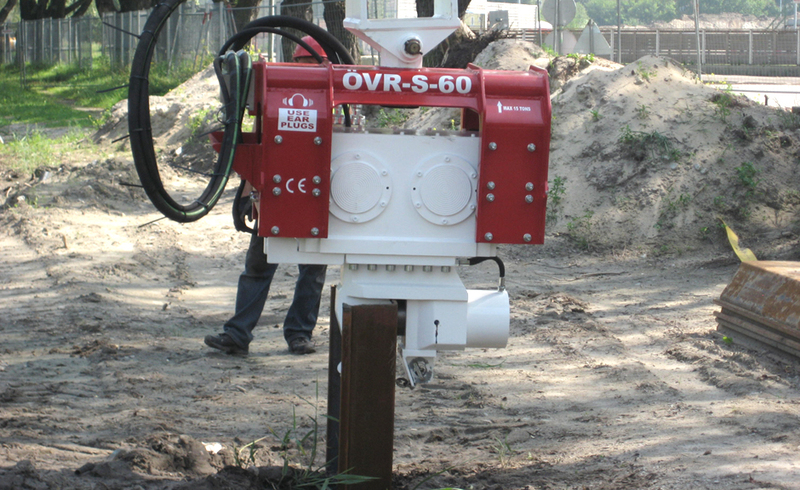 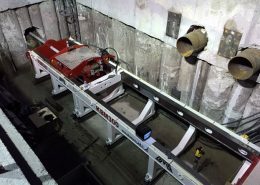 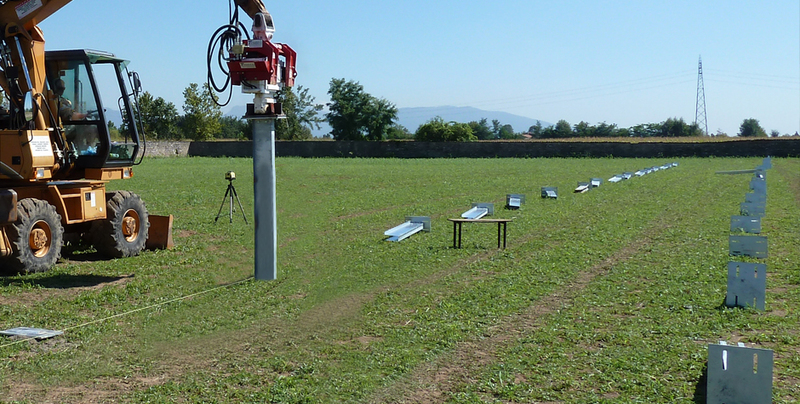 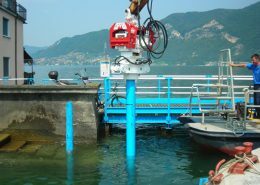 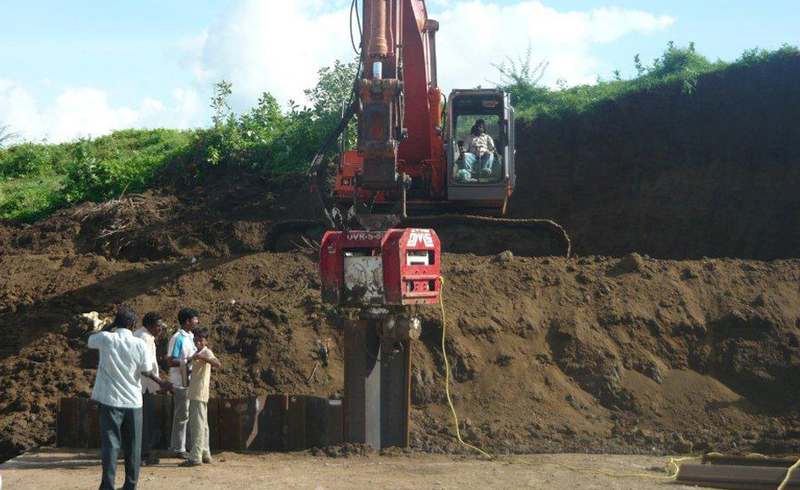 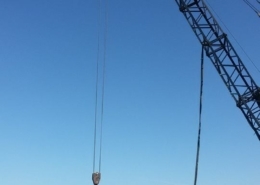 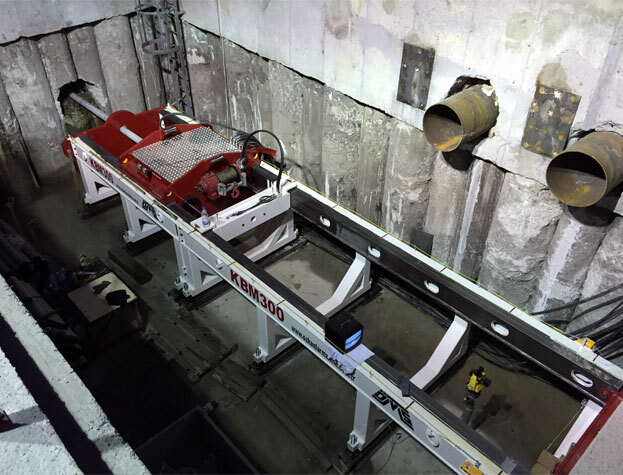 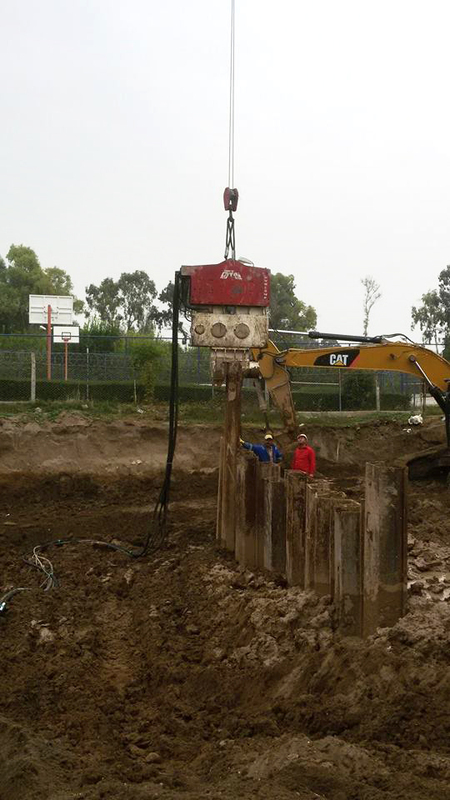 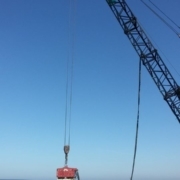 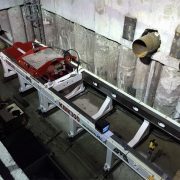 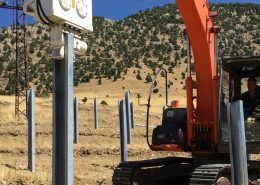 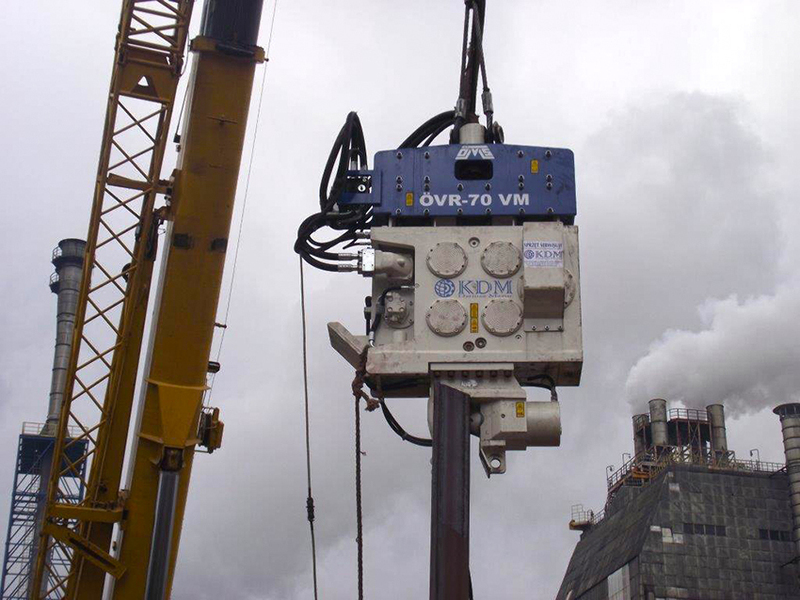 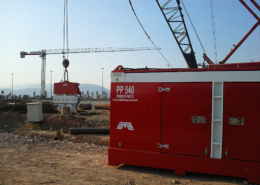 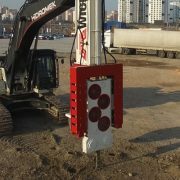 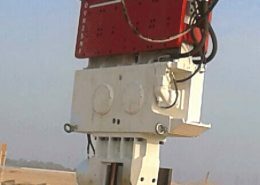 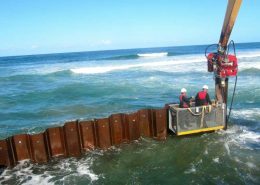 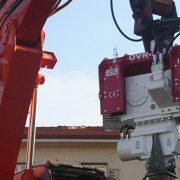 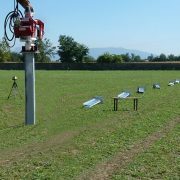 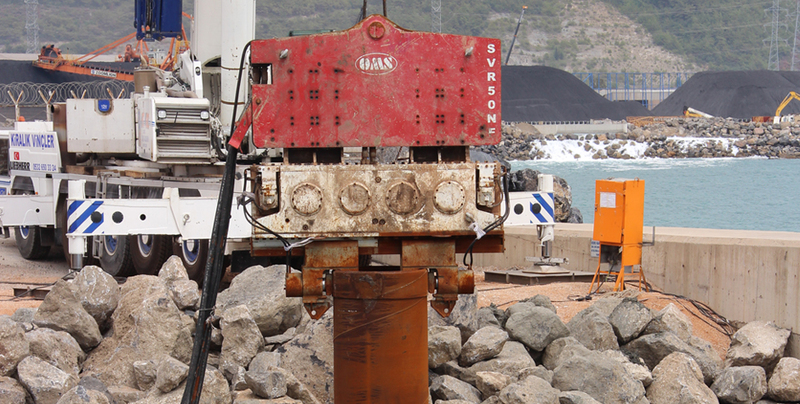 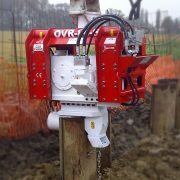 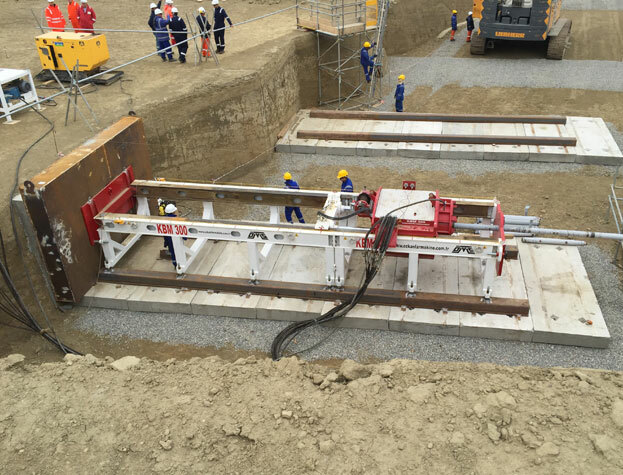 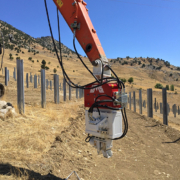 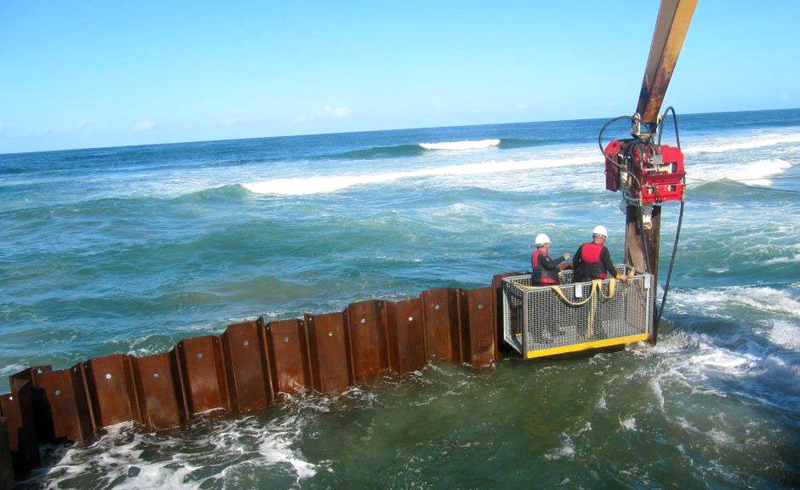 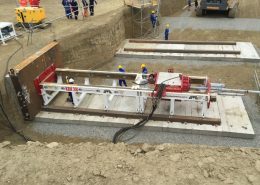 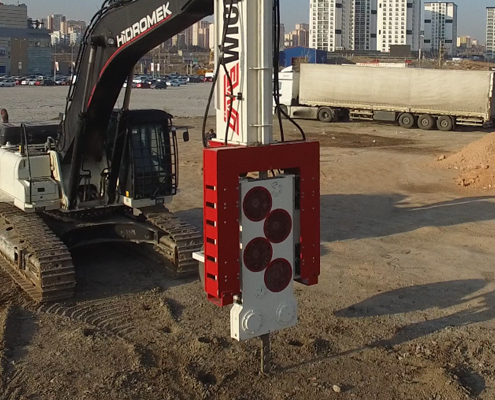 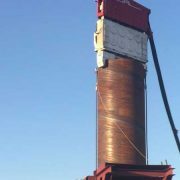 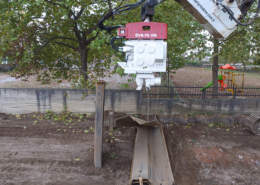 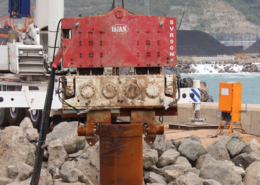 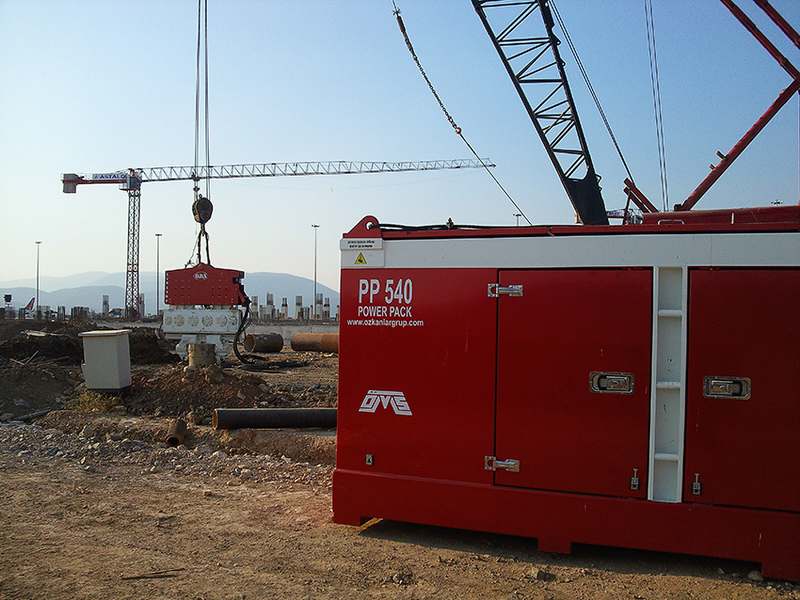 High Performance and Pile Driving / Extracting Power!..